Whistler got it's name from the sound that the resident hoary marmots make as form of communication. 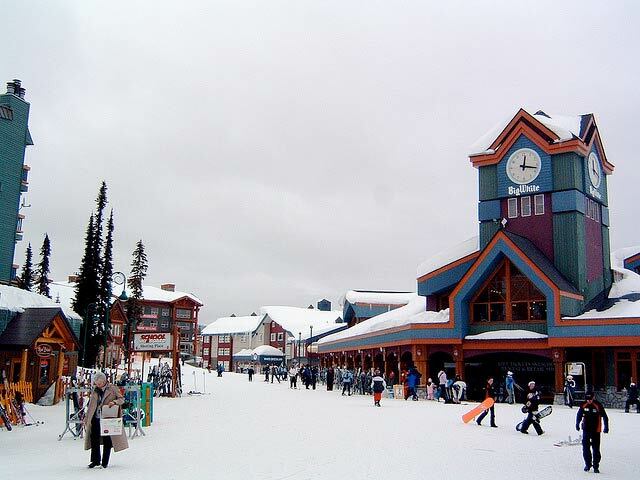 One of the world's most popular resorts, this resort town is located in the Coast Mountain Range of British Columbia, about 120 km north of Vancouver. Home of the 2010 Winter Olympic and Parlympic Games, this winter wonderland provides 8,171 acres of skiable terrain, and an equally thrilling summer paradise complete with mountain biking and zip lining. The town is always alive with all the events and festivals in Whistler all year round. 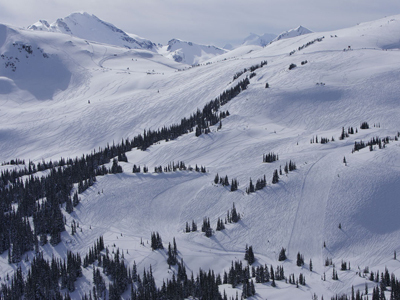 alluraDirect guests have access to discount lift tickets and attractions and activities in Whistler. Big White is known for it's perfect 'champagne powder' snow; located 55 km east of Kelowna, British Columbia. This Okanagan ski resort welcomes visitors with a vertical drop of 777 m offering endless options for skiers and amazing deep gullies for snowboarders. alluraDirect guests can enjoy perfect ski-in, ski-out accommodations, with easy access to all the various activities in the village. 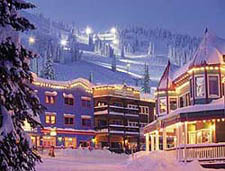 Just northeast of Kamloops, BC are the mountains of Sun Peaks Resort. 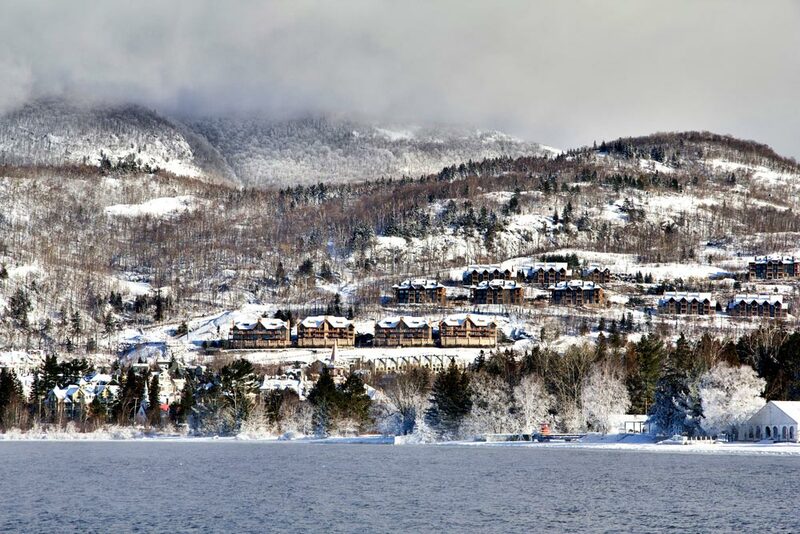 This flourishing resort town added 522 acres of terrain for 2014/15 season, allowing for a massive 4,200 acres of skiable runs, featuring 8km-long powder trails. During the summer months, mountain bikers can rip through 2 dozen trails for a reasonable $40/day. 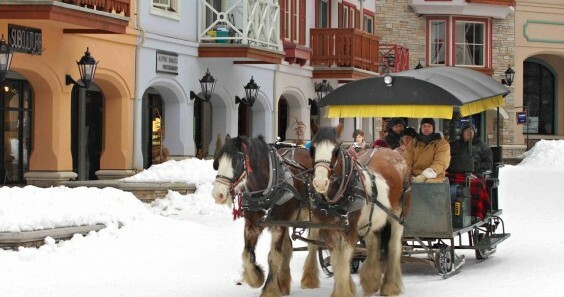 Mont Tremblant is the biggest ski destination in Eastern North America. Standing tall at 968m at its highest peak, Mont-Tremblant ski centre boasts of more than 60 runs in the winter, and some great golfing, water sports, tennis and cycling in the summer. The quaint pedestrian-only village attracts thousands of visitors all year round. Silver Star Resort's location of just being 20 km northeast of Vernon allows for perfect dry powder conditions inland British Columbia is known for. Known as North America's favorite family resort, Silver Star offers excellent summer mountain biking for all ages, and great winter ski lessons for all skill levels. Snowboarders can enjoy a half-pipe and a terrain park within the mountain's 115 runs. We strongly recommend taking Travel Insurance as soon as you've paid for your reservation. Last minute cancellations are typically non-refundable, not only for the unit that you've rented, but also for your flights and other arrangements. Check your credit card services. You probably already have it as part of your additional services. If you not, you should for all of those fees you pay! InsureMyTrip.com is a great website to compare different options. AIG Insurance is particularly good for skiers and riders. Travel insurance will give you the much needed peace of mind especially in times of crisis.